What are some of the most significant opportunities and challenges facing small farms and industrial agriculture in our state at present? How might ongoing technological innovation benefit small farmers as well as industrial agriculture? How can agricultural producers achieve a healthy combination of profitability and ecological stewardship? How might that combination contribute toward the long-term economic and cultural viability of local communities? Simon King grew up on a farm in rural Michigan and is now the director of the Carnegie Mellon University Design Center. Drawing on his first-hand experience with both farming and design, he’ll talk about how technological innovation might shape the future of small farms and industrial agriculture alike and perhaps combine some of the positive attributes of different approaches to farming. We’ll then hear from Michael Plumer and Wayne Sirles, who will respond to Simon’s presentation from a regional perspective and share thoughts about how potential agricultural shifts could affect area communities in the coming years. Afterward, a free meal highlighting locally grown and prepared food will provide an opportunity for conversation in which all are welcome to participate. We’ll cap off the evening with a musical performance by renowned Americana duo Wil Maring and Robert Bowlin. We hope you’ll join us to discuss these critical issues and to celebrate the rich cultural heritage of Illinois’s farming communities. Simon King grew up on a farm in rural Michigan and is now the director of the Carnegie Mellon University Design Center, a new interdisciplinary space that connects students and faculty from across campus through design. 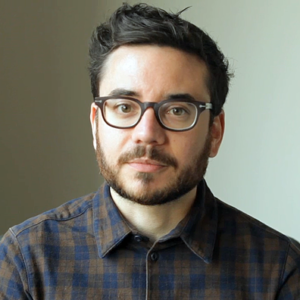 Prior to Carnegie Mellon, Simon was a Design Director and Business Lead at IDEO in Chicago, where he led the studio’s Interaction Design discipline. During 8 years at IDEO, his work spanned diverse mediums and audiences including medical imaging equipment, vehicle HMI platforms, personal health apps, and financial planning tools. His book Understanding Industrial Design: Principles for UX and Interaction Design, is published by O’Reilly Media. He holds an MDes in Interaction Design from Carnegie Mellon University and a BFA in Graphic Design from Western Michigan University. Michael Plumer of rural Creal Springs is a consultant on conservation agriculture who has conducted programming in the United States and in more than 15 other countries. 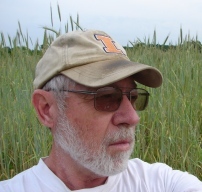 A University of Illinois Extension educator in agriculture and natural resources for 34 years, Michael was the coordinator of the Illinois Council on Best Management Practices from 2010 to 2014. He has worked with the Illinois and National Corn Growers organizations, the Sustainable Agriculture Research and Education Program, and the National Soil Health Initiative, and has been a cover crop advisor to the U.S.D.A. He has extensive experience in research and programming pertaining to no-till agriculture, conservation tillage, cover crop management practices, and watershed water quality issues. He completed a bachelor’s degree in agricultural science at the University of Illinois Urbana-Champaign and a master’s degree in plant and soil science at Southern Illinois University Carbondale. He was elected to the University of Illinois chapter of Gamma Sigma Delta, an agriculture honor society. Wayne Sirles has been president and co-owner of Rendleman Orchards near Alto Pass since 1989. He manages the orchards’ fruit and vegetable production and sales and the maintenance of their infrastructure. 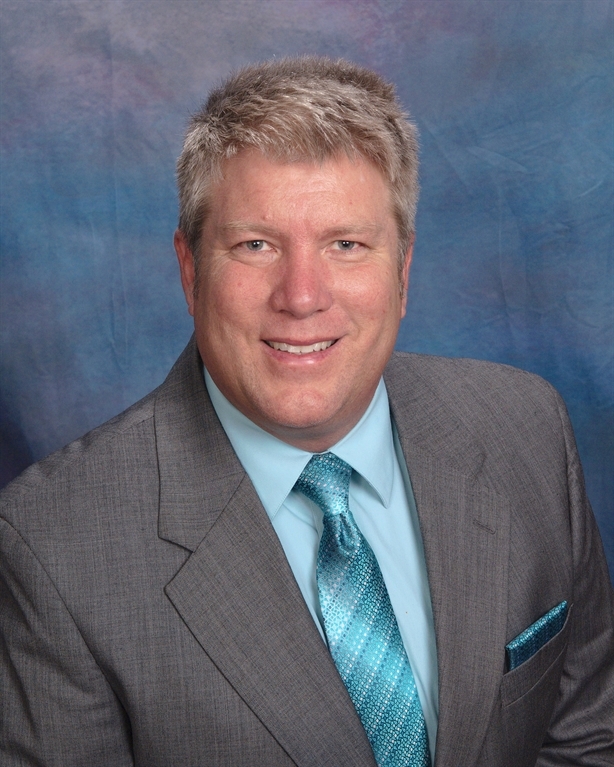 Wayne serves on the agricultural advisory boards of U.S. Senator Mark Kirk and U.S. Representative Mike Bost, the Illinois State Horticultural Society’s board of directors, the Illinois Farm Bureau’s Grassroots Action Team for Specialty Crops and Labor, and the Southern Illinois Regional Food Systems Project’s steering committee. He is active in many other agricultural and civic organizations. He has received the Union County Farm Bureau’s Outstanding Contribution to Agriculture award and the State of Illinois Centennial Family Farm award and was the 1989 Lincoln Academy of Illinois Southern Illinois University student laureate. He is a graduate of Southern Illinois University Carbondale and the Cornell University National Good Agricultural Practices Program. This event is free and open to the public, but capacity is limited and advance RSVP is required. Walk-ins will be accepted only if space is available. If you require a sign interpreter or any other arrangements to fully participate in this program, please contact info@ilhumanities.org at least 72 hours in advance of the event. For more information, please call 312.422.5580.